In our internet-driven world, we cannot overlook digital marketing, irrespective of the industry type. Relying solely on old-fashioned marketing plans of in-person meetings and traditional media, cannot help you achieve what you’re expecting. Social media marketing has grown leaps and bounds in the recent years. As consumer behavior is getting more and more influenced by social media, industries are designing social campaigns to achieve success. Real estate developers, agents and brokers all use social media to showcase their properties to people. The highest percentage of social media users fall within the age group of 13-29 years, and these people are the ones who are most likely to undertake a study course. 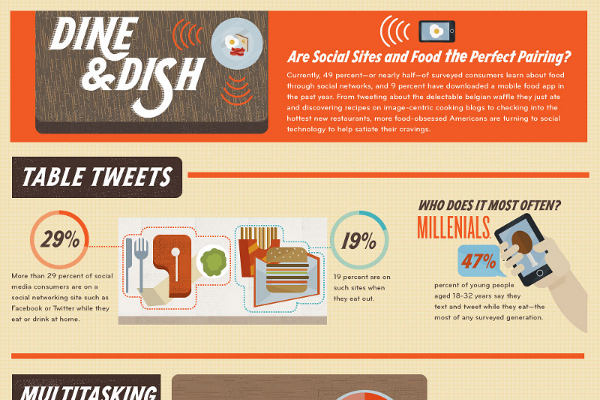 Most people check restaurant profile and reviews on social media before visiting a restaurant. 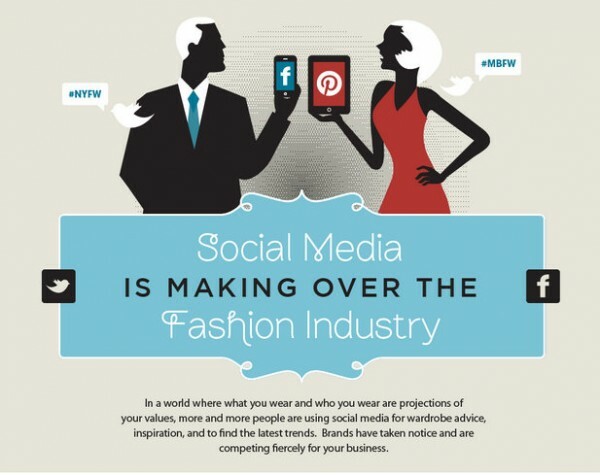 People surf social media fashion pages to find what’s haute and what’s not! Out of all the industry verticals, entertainment industry accounts for the highest number of posts shared on social media. While social media marketing is still a neglected part of digital marketing, it holds great importance in success of a digital marketing campaign. Previous articleHow Can Podcasts Be a Useful Content Tactic? Next articleHow to write content for search engines? How can you generate business via LinkedIn?